It’s 1862, during the reign of Queen Victoria in England. Lady Patricia Spencer of London inherits the family fortune – which includes a Keep in Scotland, a mysterious medallion that can bring hope of a better life to so many if put into the right hands. Lady Patricia is thrown into a world of secrets, greed, cruelty, danger, travel, and love – though finding love was not part of the plan. The force that drew them together was seen by everyone but them. Will she honor her grandmother’s legacy to make her wealth count? Will she give hope to those who have none – at her own great expense? With a free 30-day audible trial direct from Audible or Amazon, you can score TWO free audiobooks, including “The Keep!” What a great deal! 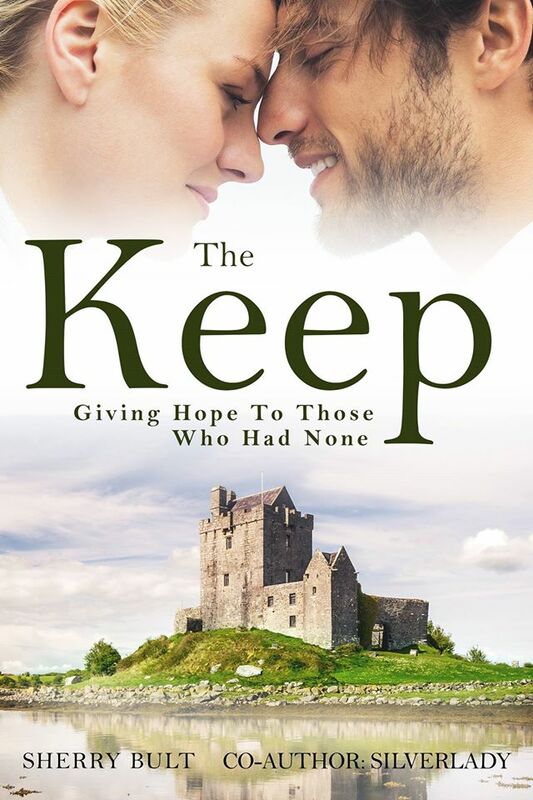 Additionally, you can purchase “The Keep” on iTunes too! And if you’d like to own the paperback version, that’s also available on Amazon for sale.